Hello everyone. 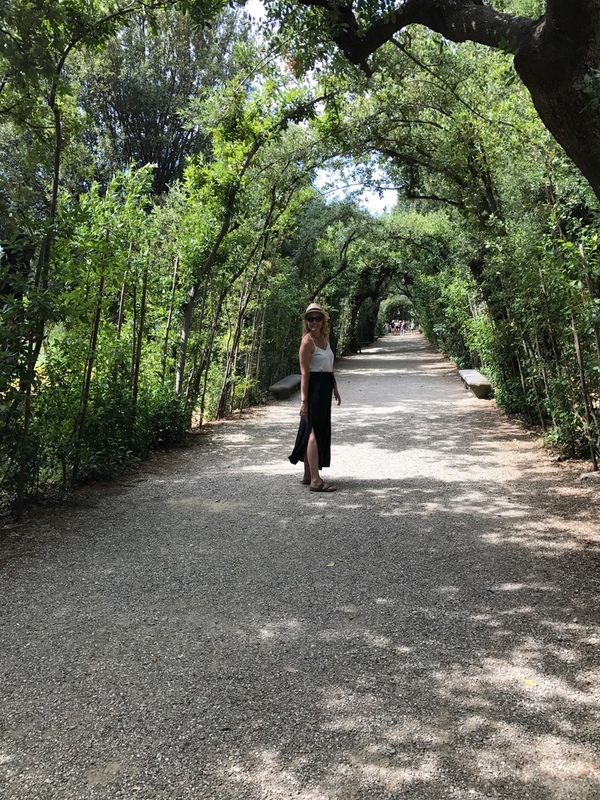 I hope that you are all having a great Labor Day! As it is technically the official last day of summer, I thought that I would share one last summer recipe! 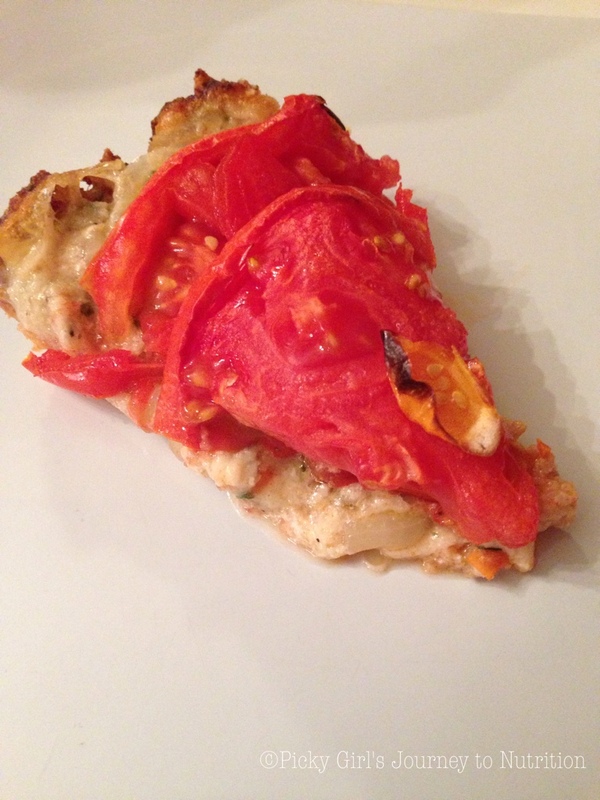 For this “Tomato Pie” I used all tomatoes from our garden and it turned out delicious! Hope you enjoy! Bake store-bought crust as directed. Once pie crust is done, preheat oven to 400 degrees. Slice tomatoes into 1/4 inch slices, salt and let sit on paper towel to draw out water. Slice a few small yellow tomatoes into 1/4 inch slices to add color to the dish. In a large bowl, blend parmesan cheese, yogurt, bread crumbs, chives, basil, black pepper, and mozzarella cheese. 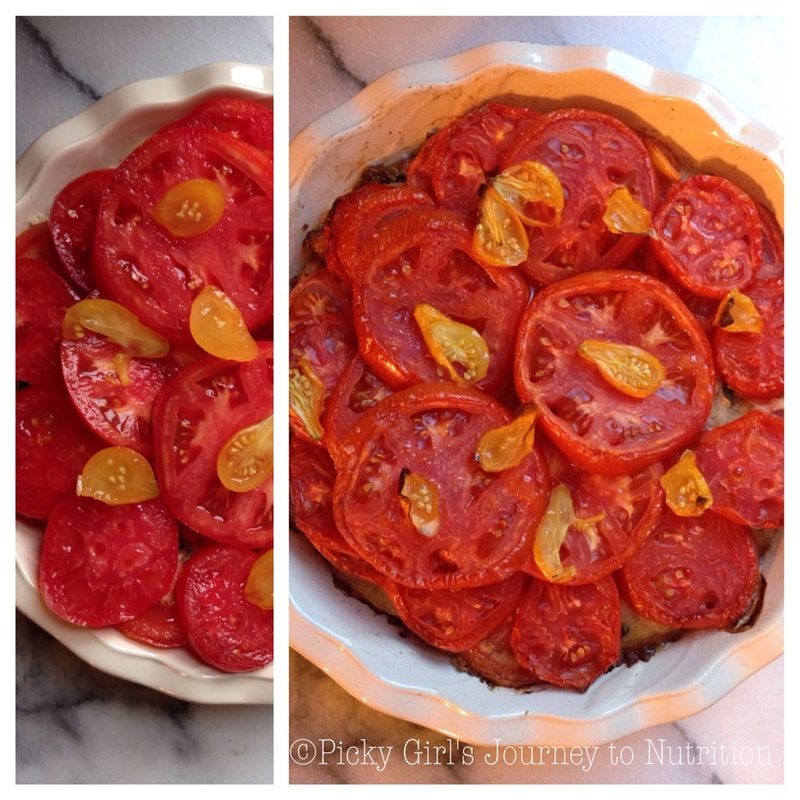 Pour mixture into pie crust and place tomato slices on top in a pretty design. Place in oven for about 45 minutes or until tomatoes start to brown.